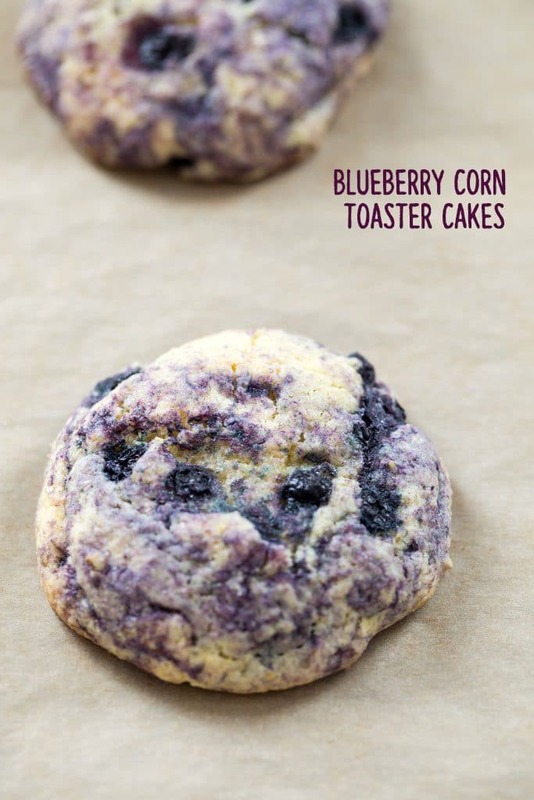 These Blueberry Corn Toaster Cakes are a cross between a cookie and a cake and will remind you of the Toast-R-Cakes you grew up with. Breakfast or dessert, anything goes with these homemade toaster cakes! (This recipe for Blueberry Corn Toaster Cakes was originally posted in January 2011, but was updated with new photos in 2018). Do you ever have food flashbacks? You know, when you’re just minding your own business and you suddenly think of a food from your past? Sometimes the flashbacks are so strong, you can almost still taste the food, even though you haven’t had it in 20 years. I, for one, think quite often about Keebler’s Magic Middles. And long for them to come back to my grocery store. From what I remember, they were the best cookie ever. I’m sure it would be easy enough for me to make my own version of Magic Middles cookies, but I’d really like to have the originals back, so I can compare. Why on Earth did they ever get rid of these in the first place? Silly little elves in their trees. And sometimes you just happen upon a recipe and realize it totally reminds you of something from your childhood. 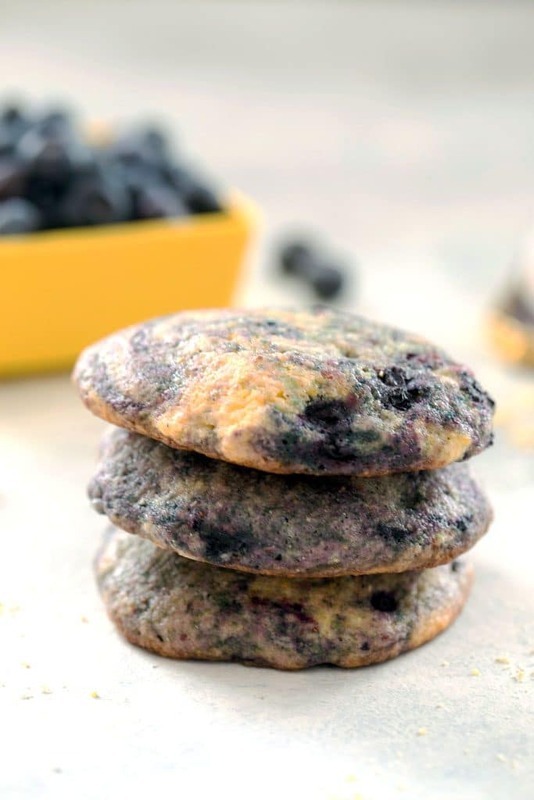 When I saw a recipe for Wild Blueberry Cornmeal Cookies on the now defunct 5 Star Foodie’s blog, I immediately thought of an old breakfast favorite of mine. Thomas’ Toast-R-Cakes. They still make them, but I haven’t seen the blueberry variety around lately and those were always the best! I made some adjustments to the recipe I found and ended up with a final product super close to those delicious Toast-R-Cakes. I’m calling them Blueberry Corn Toaster Cakes, though you could certainly spend some time arguing over whether these are cookies or cakes. Also, whether they’re dessert or breakfast. Let’s just agree with the fact that anything goes with these little treats, OK? While we’re all likely used to baking with cornmeal, we see corn flour around less frequently. But what’s the difference between cornmeal and corn flour? It’s really just that corn flour is ground to a much finer texture than cornmeal. That means, when you bake with it, you don’t end up with the gritty texture that you do with cornmeal. I’m lucky that my grocery store has all of the Bob’s Red Mill products, so I had no problem finding their corn flour, but if you can’t find it, you can easily use cornmeal instead. Your final cakes will have a grittier texture, but honestly, that’s not always a bad thing and doesn’t bother me at all. You can also put your cornmeal in a blender to process it a bit more and get closer to the corn flour texture. 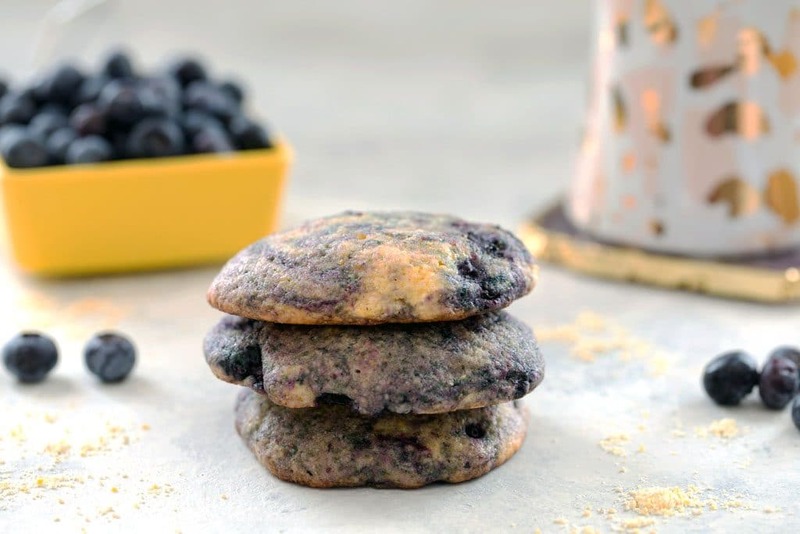 These blueberry corn toaster cakes are just as easy to make as a regular old cookie, but the final product is much more cake-like than cookie-like. They’re nice little pillows of softness and don’t have any crunch to them. The batter is quick and easy to prepare and the cookie cakes only need to bake for 12-14 minutes before they’re ready to enjoy. Cookies… Cakes… Some might even say muffin tops. No matter what you call them, I love how the blueberries give them a pretty little pop of purple. You can the cookie cakes them immediately with a nice pat of butter. Or let them cool completely and enjoy like you would a cookie. Of course, they’re not called toaster cakes for nothing. Let them cool and then pop them in the toaster to warm up whenever you’re in the mood. These cookie cakes really do taste like the Toast-R-Cakes I remember. Talk about a food flashback! I think a lot of it has to do with that little touch of coconut extract. It didn’t even hit me that the toaster cakes from my childhood always had a little coconut taste to them until I smelled the extract. Take me back! And if we’re going to be comparing these to Thomas’ Toast-R-Cakes, that means they’re most definitely acceptable to eat for breakfast. Because when else would you eat a toaster cake? Plus, those wild blueberries are crazy healthy! What’s in a name anyway? A cookie (cake, muffin top) by any other name would be as sweet. And these homemade toaster cakes, my friends, are delicious! Do you have a food from your childhood that you totally miss? Can you recreate it? Next up, I totally need to figure out how to make Giggles Cookies. Why did they get rid of all the good cookies from the 80s? In a medium bowl, whisk together corn flour, all-purpose flour, baking powder, and salt. In the bowl of a stand mixer or in a large bowl with a hand mixer or whisk, cream butter and sugar together until light and fluffy. Add egg and coconut extract and mix to combine. Slowly pour the flour mixture into the wet ingredients and mix until just combined. Fold in the wild blueberries. Place scoopfuls of batter onto prepared baking sheet, about an inch apart. Place cookie sheet in fridge to chill for about 10 minutes. While cakes/cookies are chilling, pre-heat oven to 350 degrees. Bake cookies for 12-14 minutes, until the edges start turning golden brown. Let cool on the pan for a couple minutes and either eat warm (with a pat of butter!) or move to wire racks to cool completely. 35 Responses to "Blueberry Corn Toaster Cakes"
OMG, Magic Middlles were amazing! I kind of feel like I only had them once or twice because they were a real treat. ha, this is so creative! wow, this totally makes me think of all the snack foods I used to LOVE and eat on a regular basis! Creative idea here- looks wonderful! Yum – corncakes & blueberries are such a great combo. Total flashback when I saw those ‘Giggles.’ They were a staple when we’d come home from swimming lessons in elementary school :). Magic Middles!!!! I LOVED those too!!! magic middles were my favorite. I remember knocking over a toilet paper tower display as a child running to get a package for mom to buy. instead i got a smack on the head for running in the store. I love the blueberry cornmeal cakes! Ah Giggles!! I can’t believe I forgot about those things – they really do need to bring back all of these 80s cookies. Random ? – Do you think you could grind cornmeal in a food processor to turn it into corn four? omg! totally remember Giggles! well, i didn’t remember the name, but i definitely remember eating those and thinking they were awesome. AAHH memories! Oh man, I used to love toast r cakes. they had them in a raisin bran flavor too. These look so yummy. I love the combination of blueberry and corn-bread. Giggles! I always tell people about those cookies and they don’t know what I’m talking about. I would swoon if Nabisco brought those back! and my brother was bemoaning the loss of magic middles just mere weeks ago. they WERE the best cookies ever! Haven’t thought about Magic Middles in years – I forgot they even existed! Ahh they were sooo delicious! Damn it Sues…now I’m seriously craving both Magic Middles and Giggles. Aren’t the Keebler elf cookies with the chocolate middles still around? Closest thing to Giggles I can think of. i loooved toast r cakes! i got the corn muffin ones recently because i had a craving for them! 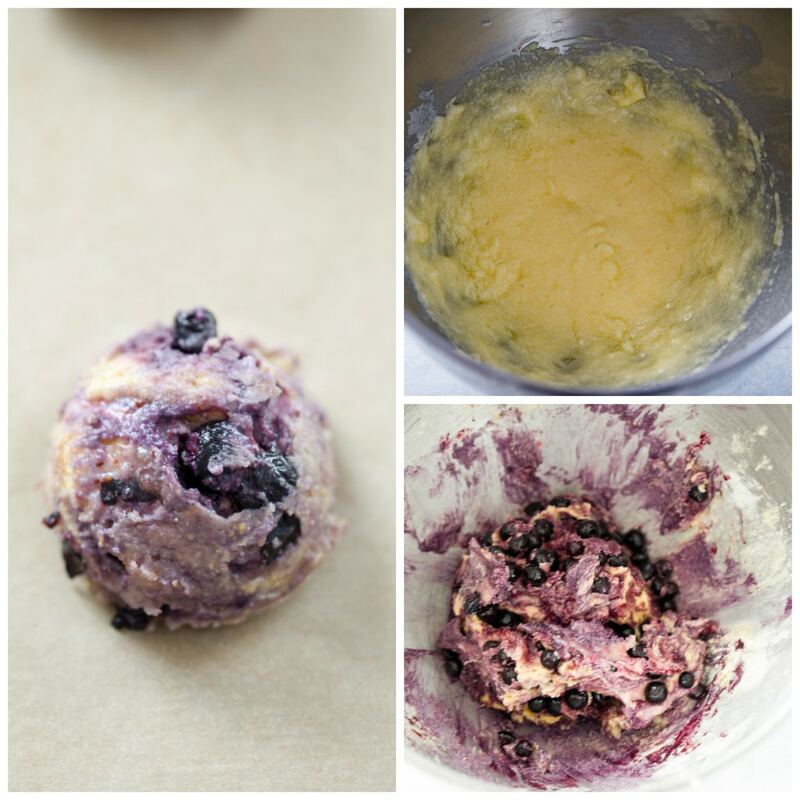 these blueberry cornmeal cakes sound delicious though! and your cakes now have me craving blueberries! Now I want magic middles AND giggles. Talk about a flashback! 🙂 My favorite line from this post: “Silly little elves in their trees.” Love it. I’ve seen the Toast-R-Cakes…but not blueberry. Those look really good. Oh gosh, Giggles and Magic Middles are giving me a major cookie flashback! These are cookies, but do you remember O’Boises? Thick bubbly potato chips. 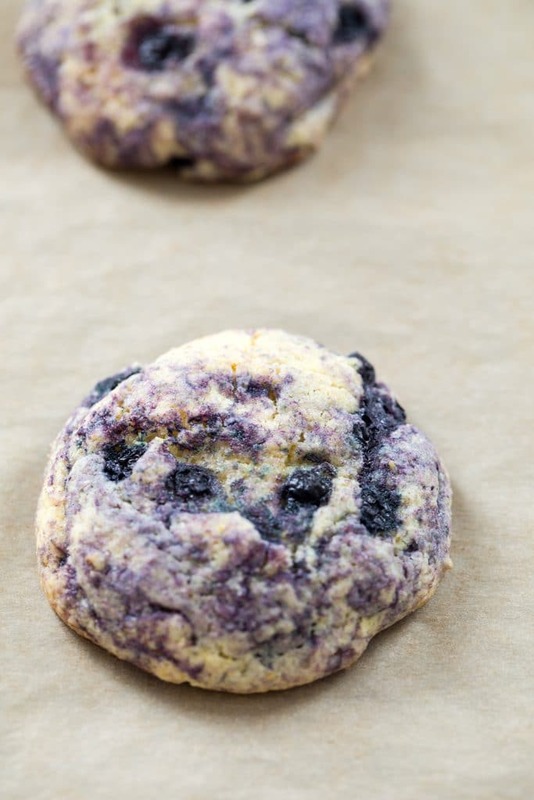 The blueberry cornmeal cakes look mighty delicious! Allegedly? I buy Toast-R-Cakes all the time at my local Market Basket! So great of you to make these from scratch. It’s been a long time since I’ve seen the blueberry ones too. Oh I miss Giggles and Magic Middles. Ahh memories! OMG Giggles!!!! Those just brought a rush of memories back. I tell people all the time that I wish we still had Crystal Pepsi. Whoa, this post totally transported me back to childhood! I actually some of the regular Toast-R-Cakes about a month ago because I hadn’t had them in YEARS and I loved them so much. And OMG, I forgot all about Magic Middles AND Giggles, but now I want them again! Oh… Giggles… that just made me sad and nostalgic for elementary school… I hadn’t thought of them at all since then and it all came rushing back! hehe, middles and toaster pastries?! total flashbacks 🙂 and thus these little cakes would be very much enjoyed! I love those Toast-R-Cakes! I used to have them in the AM before school. They were like part toast-part pancake. Thanks for the trip down memory lane! I remember those cookies – and the toast-r-cakes! Do you remember the microwavable s’mores? they sold them in the freezer section of the grocery store…..I loved those. Great recipe my husband loves them. 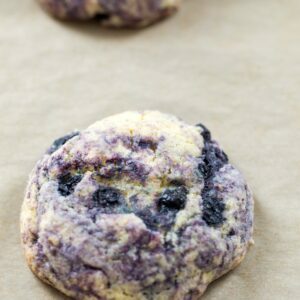 I did 1 thing different though -I lightly dredged my dry blueberries in a little flour before adding them to the batter. and they look awesome just like Thomas Toaster cakes but better because they are yours. Oh I have not seen blueberry toaster cakes on the store shelves for awhile only the plain corn toaster cakes. Psst! I am eating Nature Valley Breakfast Biscuits in Blueberry and I started thinking, these remind me of something, and sure enough, I end up searching for Thomas Blueberry Cakes. That’s it! The texture of the biscuits is different, but the taste is such a throwback. These cakes/cookies sound amazing. I must of missed these in my childhood…but, I’m definitely making them now! Yum! I love that these are a homemade version of the store bought favorite – such a fantastic idea and so tasty too!! !